The boredom of summer is often solved by chores, swimming, sports, or making robots to take over the world. 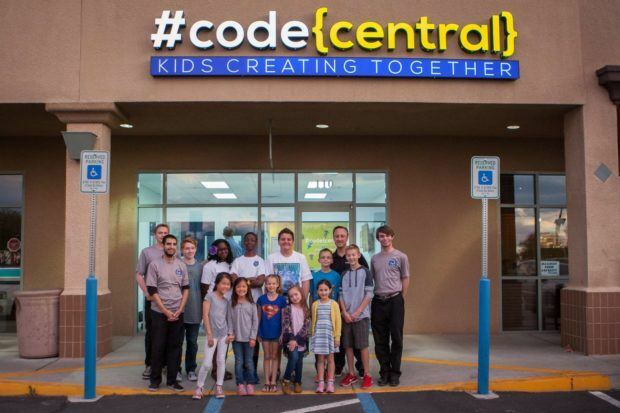 Code Central is offering kids 7-17 and chance to avoid chores and the sunburns that accompany swimming and sports with Summer Tech Camps. A series of four-day events is occurring throughout the summer. They cover topics from robotics to coding to programming in Minecraft. The camps run from 9am to 3pm during the week and cost $499. Code Central members get $100 off. You can become a Code Central member HERE. Call 702-790-3930 for more details about memberships and partial day specials. 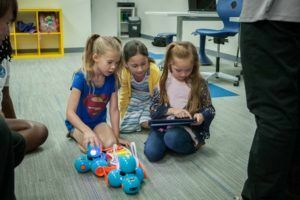 Each of the camps offers students a different look at technology with real world skills that create a foundation for STEM education growth in the region. Students will learn how to command robots. The five-day camp will utilize Arduino for advanced students and Lego Mindstorms and Dash & Dot for beginner students. 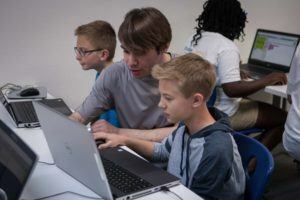 Code Central’s experienced instructors will reveal a new side of technology to students through programming, lay the groundwork for more advanced topics of robotics in the future, and teach the skills needed to explore robotics at home. Mechanical and electrical concepts will also be taught, ensuring a robust robotics experience. Students will learn how a computer works, how it connects to the internet, how to code and much more in this comprehensive five-day computer camp. Students will build their own apps as well as participate in unplugged activities. Campers get to meet programmers, and DoJang dojo is providing an hour of martial arts activity/training. Lunch is provided during camp sessions. Sunscreen not provided when they go outside. Visit the Code Central Website for more information.